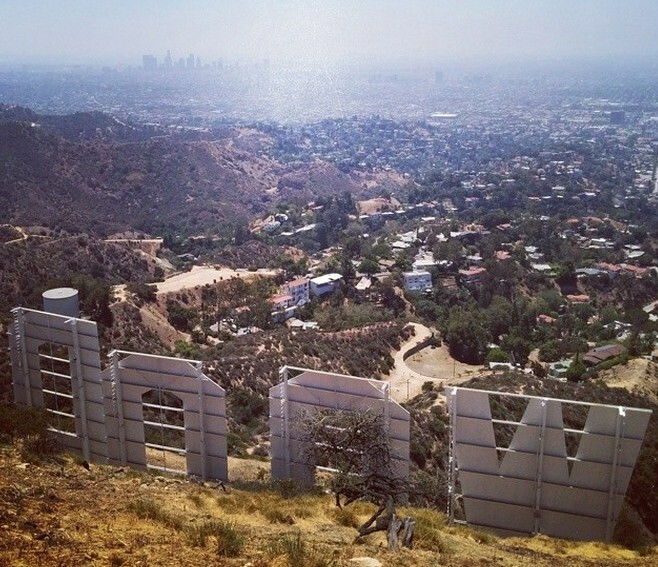 EVENT: Hike to the Hollywood Sign with We Like L.A. So we talked a bit about it on our Facebook page, but now we’re officially locking down Sunday, July 20th as our date to do a community hike. 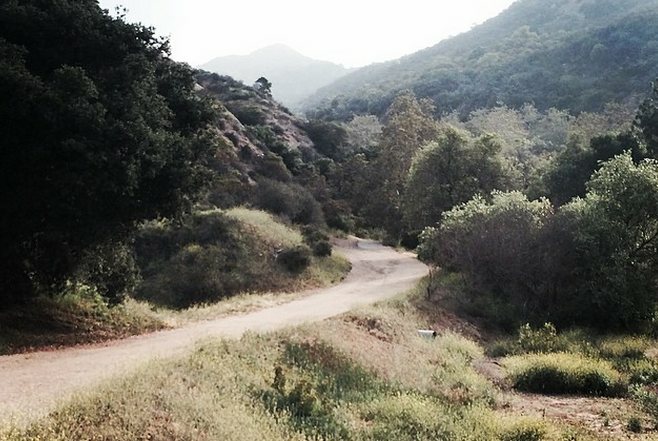 For our first adventure we’ll be taking the Bronson Canyon trail all the way up to the iconic Hollywood Sign. It will be a morning hike starting at 8:00am. Here’s what you need to know if you’d like to come along. Park in the small lot at the trailhead, along the street, or in the spillover lot just south of the trailhead if there’s no room in the lot. See an embedded map below for exact coordinates on where the trail starts. Bring plenty of water. Bring a hat. Wear sunscreen. The trail is wide enough so as to accommodate a sizable group (as we may have) BUT the downside is that it provides little shade. This is one of the reasons we decided to move the hike time up to 8:00am. It kind of goes without saying, but also make sure to wear hike appropriate clothing and footwear. The hike has a steady, but not super difficult incline. However the heat will definitely give us a good sweat. We anticipate with a decent pace we can make up and back from the top in around 3 hours. We’d ask that if you plan on attending you try to arrive by about 7:45am to find parking and meet up with the group. If you plan on joining us, please RVSP on the event page we created on Facebook. If you have follow up questions, feel free to comment below or hit us up on Twitter @WeLikeLA. Thanks. See you guys on the trail!